Do you have dry, itchy skin? Is your skin inflamed in some areas? 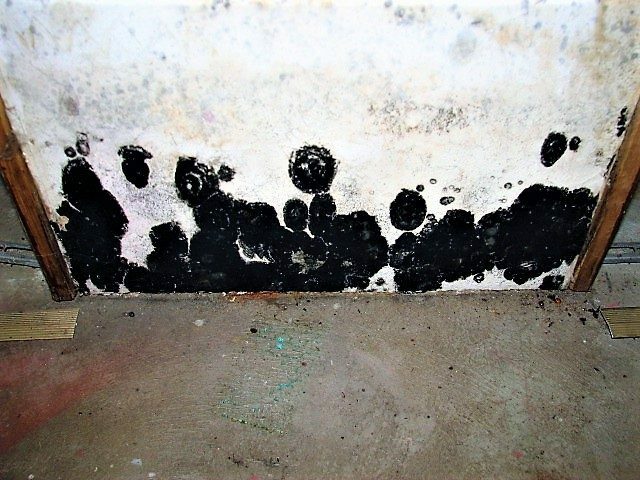 Your skin condition could be an allergic reaction to black mold in basement. No amount of topical lotion or tablets will help you get rid of your skin condition until you deal with the mold in your basement. 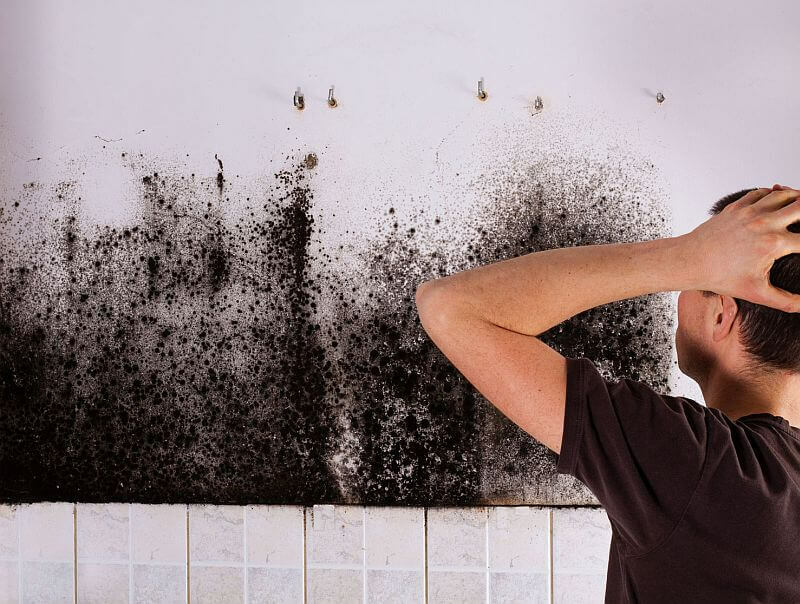 Black mold is a type of fungus that is everywhere. However, when the conditions are right, a mold infestation can be established. These conditions include high moisture or humidity levels as well as the presence of organic matter. Wet or humid basements present the perfect environment in which mold infestations can be established. When mold grows, it releases spores into the air. These spores are distributed throughout the home. These spores can be inhaled without knowing it. Mold spores can cause allergic reactions in people once inhaled. However, because the symptoms of a mold allergy are similar to those of other allergies, many people are unaware that their allergies are the result of exposure to mold spores. Common mold allergy symptoms include scaling, congestion, runny nose, itching, dry skin and sneezing. They can also replicate hay fever symptoms as the spores are airborne. They can also make symptoms of asthma much worse. On rare occasions, mold spores can cause an allergic inflammatory response known as allergic bronchopulmonary aspergillosis (ABPA). If you want to know whether your skin rash is the result of an allergic reaction to mold in basement, you should get in touch with your doctor. Skin tests, blood work and a physical examination of the rash will reveal the truth. If your rashes are determined to be the result of an allergic reaction, you will be prescribed medication. You may also be advised to take antihistamines. These will help to deal with the inflammatory response caused by the mold spores. This however, isn’t enough. If you don’t want to suffer the allergic reaction anymore, you should get rid of the mold. This means investing in mold inspection and remediation as soon as possible. This will ensure that the infestation is removed. You should then take measures to ensure that the mold infestation does not recur in future. This means keeping humidity levels low and ensuring your house is dry. You may therefore need to invest in a foundation repair or waterproofing.